Once your hire order has been placed and you have checked out successfully, you will need to complete the application steps found in the "My Account" area of the website in the Account Dashboard tab. You need to create a customer account to be able to begin your hire application. 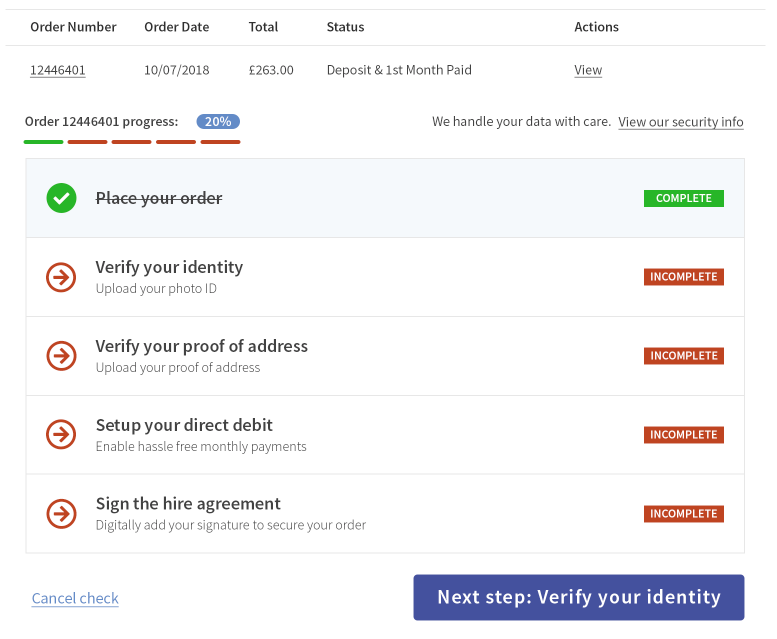 From the account area, you can complete all the application steps, whilst also viewing your application progress in the status bar at the top. You don't have to complete the application steps all at the same time if you don't have the required information to upload you can return at a time that suits you. Please be aware you will need proof of address and identity to hand to complete the applicaiton. 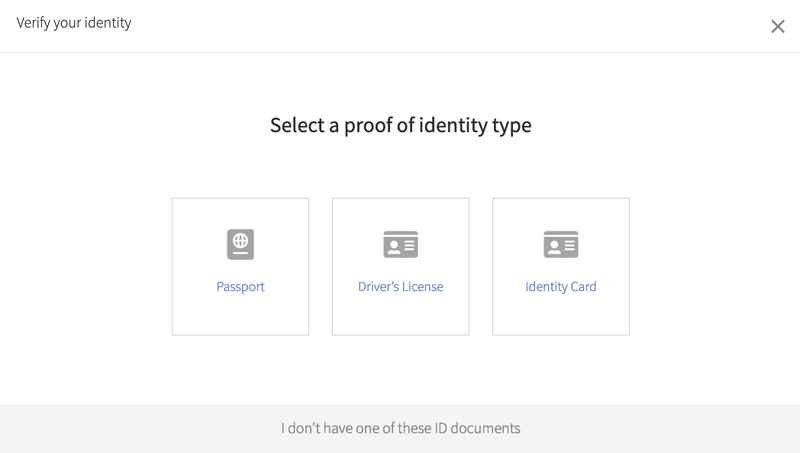 ID verification is an important step in our application process, to prevent fraud and ensure the transaction is legitimate. 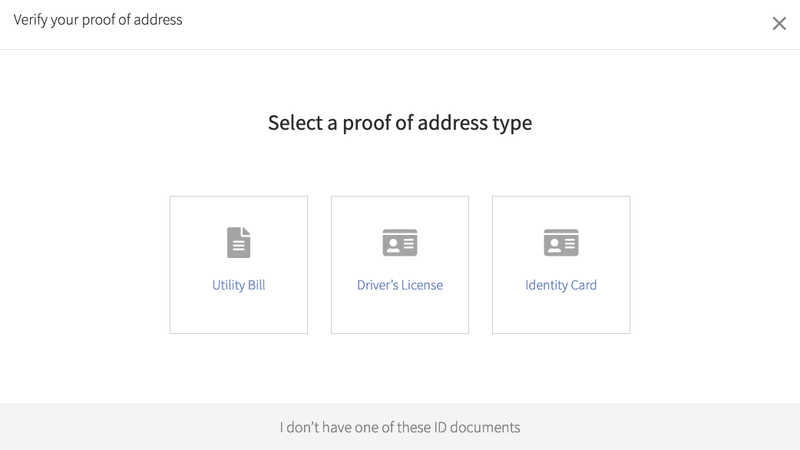 All uploaded documentation and Identification is stored in a fully encrypted could storage folder and deleted when the contract ends. To be accepted, your name and personal address on the documents must match the identification you have provided. 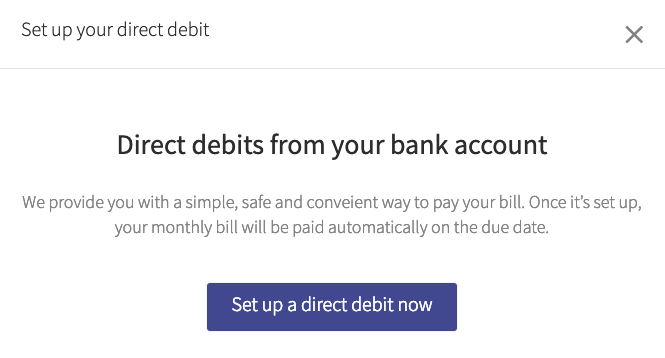 We take monthly hire payments by Direct Debit, the safest and most reliable form of payment. Our Direct Debit provider is GoCardless, you will receive notification emails from GoCardless once you have signed up. Please do not cancel your Direct Debit before the machine has been returned to our premises, this is against company policy. 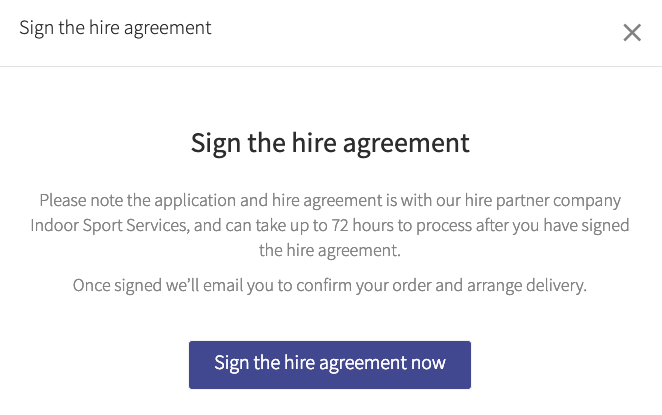 To complete the application you must electronically sign your personal hire agreement. You will be directed to the Docusign website, where you will find your prefilled agreement ready to be signed. On completion you will be redirected back to your customer account. Please ensure you have taken the time to review our hire terms and conditions before signing, as you will be bound by these for the duration of the contract. Please take the time to read through this guide before you apply or if you are confused during the application process. As always, if you have any questions, then get in touch.